On Thursday, May 9, 6:00-7:30 pm, the West Brattleboro Association (WBA) will hold its monthly meeting at The New England House, 254 Marlboro Road. The Association will review the treasury, the status of the town’s traffic safety study as it regards the stretch of Route 9 from Academy School to Greenleaf Street, and review its participation in Green Up Day. The group will also discuss the ‘Neighborhoods Project’ and any news regarding Glen Park and Mountain Home Park. In addition Association members will review the work plan for the year including two upcoming events: the Chicken BBQ on Saturday, May 25 in front of the 1st Congregational Church, and West B Village Day, slated for Saturday June 22 on the West Brattleboro common in front of the firehouse. The group will discuss items to be displayed in the Brattleboro Area Chamber of Commerce window the week of the event. 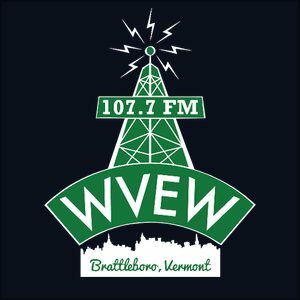 Also slated for the agenda is an update on the status of West Brattleboro signage, a review of public projects – including the West B Fire Station upgrade and Brattleboro Housing Authority project. As time permits, the WBA will discuss coordinating with arts groups. The next meeting is scheduled for Thursday, June 13, place and time TBD.